San Diego Comic-Con kicked off with a bang this Thursday! Everyone here at Insomniac Games was honored to be a part of the Marvel Games panel in the legendary Hall H, a hallowed location for major moments in pop culture history. As part of the panel, we showed off our latest story trailer, which had a first look at our original take on Silver Sable, a longtime anti-hero popularized in the pages of the Amazing Spider-Man, in our game. And you could finally hear Norman Osborn himself speak! 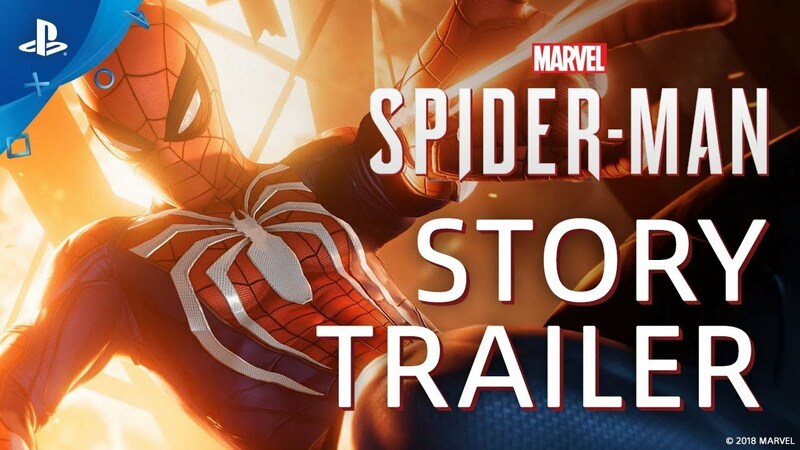 As you saw in the trailer, as events in the city begin to escalate in Marvel’s Spider-Man, Mayor Norman Osborn is willing to take no risks during his re-election bid. He hires Silver Sable and her mercenary organization to restore order to the city – which includes stopping someone he believes is contributing to the mayhem: Spider-Man. We were pleased to introduce some new members of our cast on the game as well. 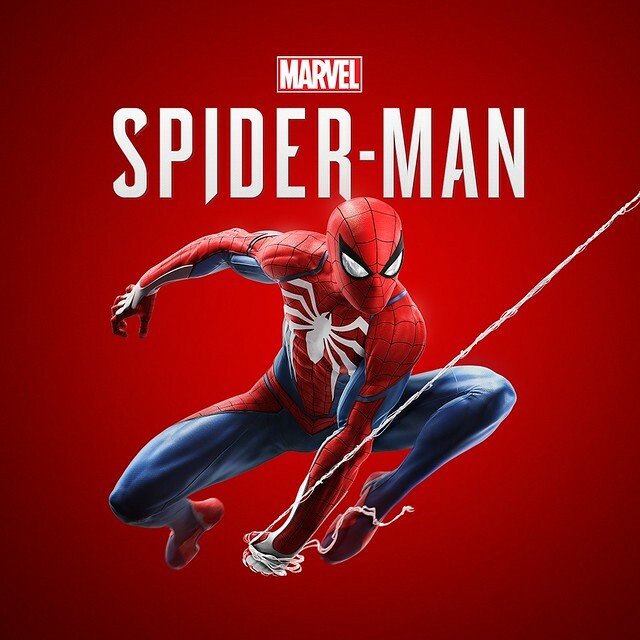 You already know Yuri Lowenthal is playing Spider-Man, but we also introduced Stephen Oyoung as Mister Negative / Martin Li, and Laura Bailey as Mary Jane Watson. Many of you had guessed that the final mystery suit in our Spidey Suit Pack pre-order offering would be revealed at SDCC. 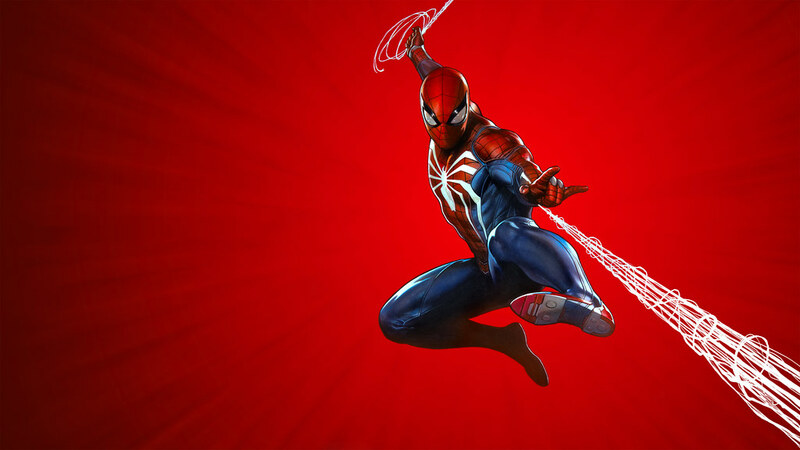 We revealed the new Velocity Suit – an original suit for the game that was created by acclaimed comic book artist and film character designer Adi Granov. It joins the Spider-Punk suit and Iron Spider suit (inspired by Marvel Studios’ The Avengers: Infinity War) to round out the set. Here’s all three suits in action, and even if you do not pre-order, you can earn these suits in-game as well. 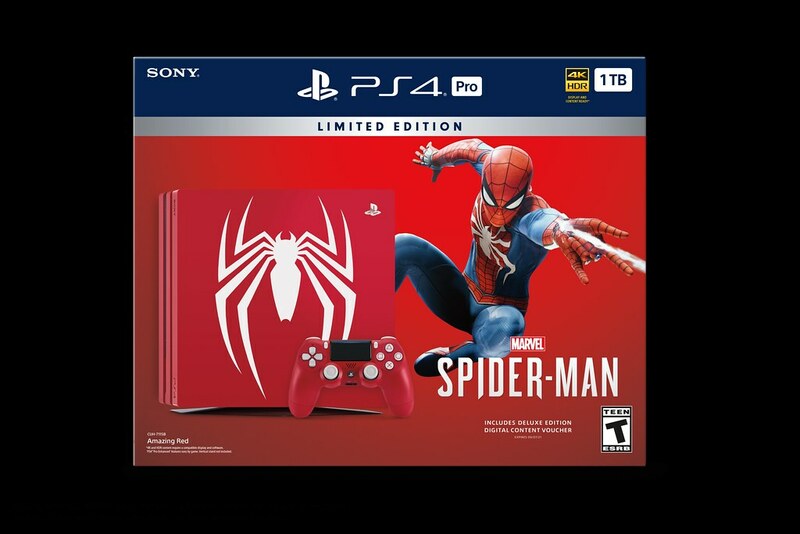 And if that wasn’t enough news – you may have also heard that we revealed the Marvel’s Spider-Man Limited Edition PS4 Pro in Amazing Red, which features the iconic spider icon emblazoned on Spider-Man’s Advanced Suit in the game. Want more details? Click here. That’s all for now, we’re closing in quickly on the release date. We cannot wait to bring you Marvel’s Spider-Man, exclusively to the PlayStation 4 system, on September 7. I love you guys. Seriously. I’m going to preorder but still, thank you. This is easily my most anticipated game of 2018!!! If I preorder the Spiderman Ps4 Pro will I still get the pre order bonuses? yes on the packaging it says in small print that it comes with the digital deluxe edition of the game. I’m assuming you are referring to the collector’s edition. It sold out on Amazon almost immediately. There are no retailers that have it available. Silver sable looks like old GrandMa with pistol in a trench coat. I am still a fan of your game but that is the worst rendition of “Silver Sable” so far.